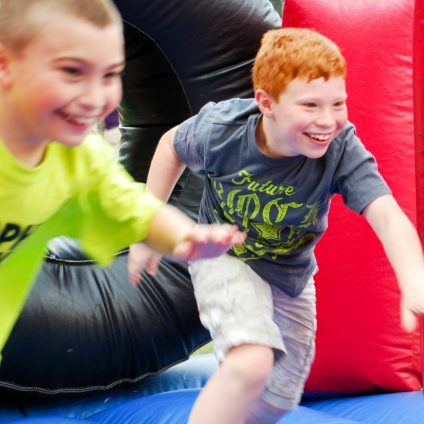 Click here for our summer photo galleries. 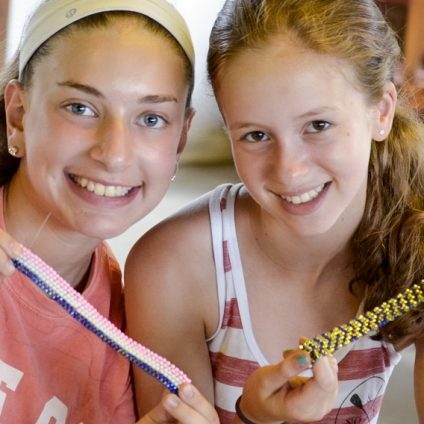 Click here for our camp blog. Click here for our 2018 Family Handbook. 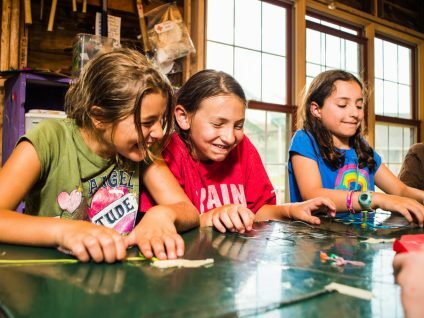 The Ramah community exists year-round. 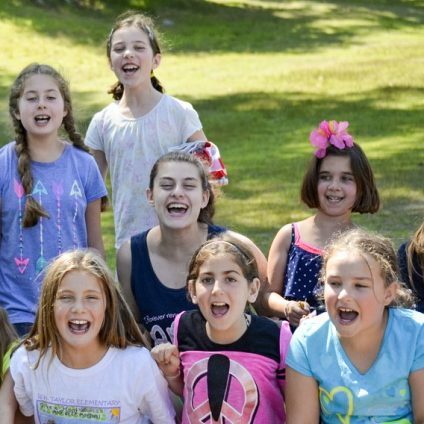 We hope that all returning parents will friend us on facebook, to keep up with all the current news and photos from Camp Ramah and the Ramah community year-round! 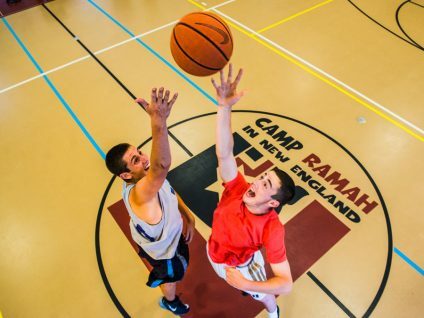 Click here to enjoy our series of 60th Anniversary Videos, which explore the history and values of Camp Ramah in New England! 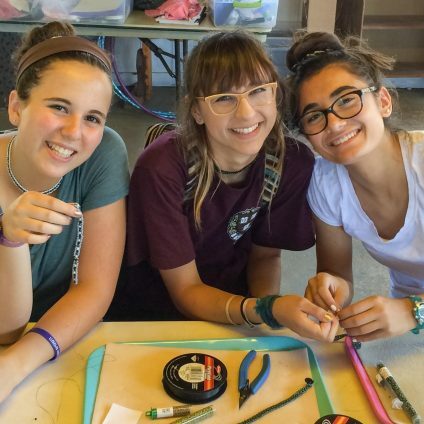 Thanks for being a part of our Ramah family!